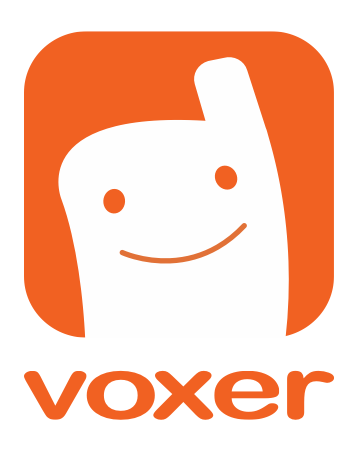 How do I use the Voxer Directory to search for my friends? Why isn't Voxer finding all my friends automatically? Why am I being matched with people I don't know? Once you have located your friend, select their name and tap on the "+Add" button. This will add them to your contacts. To start a chat with your new contact: Go to Chats > Press blue + button (bottom right) > Select new contact from list and that will start your chat! From the main menu > Go to your contact list > enter full name, email address or username of your friend in the search field > Press Search > Select their profile > tap "Add to Contacts"
Once you have added your friend to your contact list you can start a chat with them by clicking the Compose button (bottom right) in Chats and selecting the friend you just added from your contacts. *Note: if you are searching for your friend by their name and cannot find them, please try searching by their username or email as they may have "Privacy Mode" enabled. How do I search for Voxer users that aren't in my contact list?